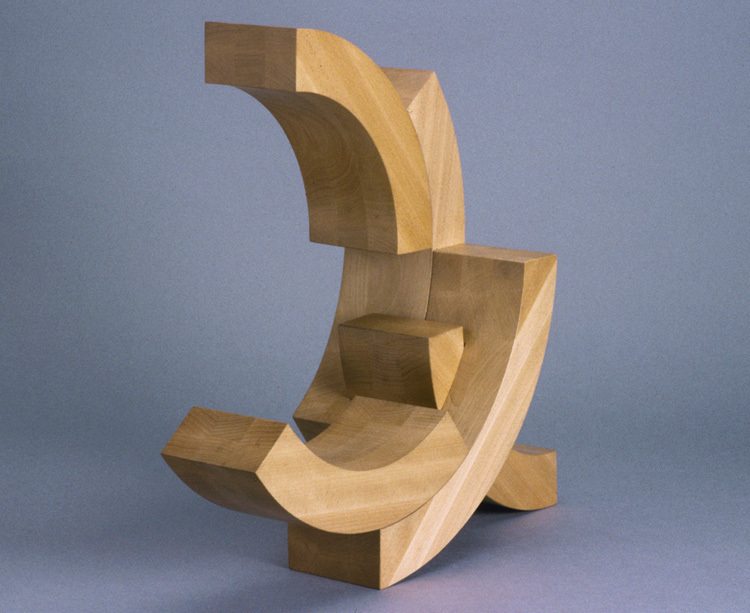 Stephen Porter is best known for his elegant geometric sculptures. Porter has been creating sculptures for nearly five decades, his art has had an impact on both our urban and home environments. 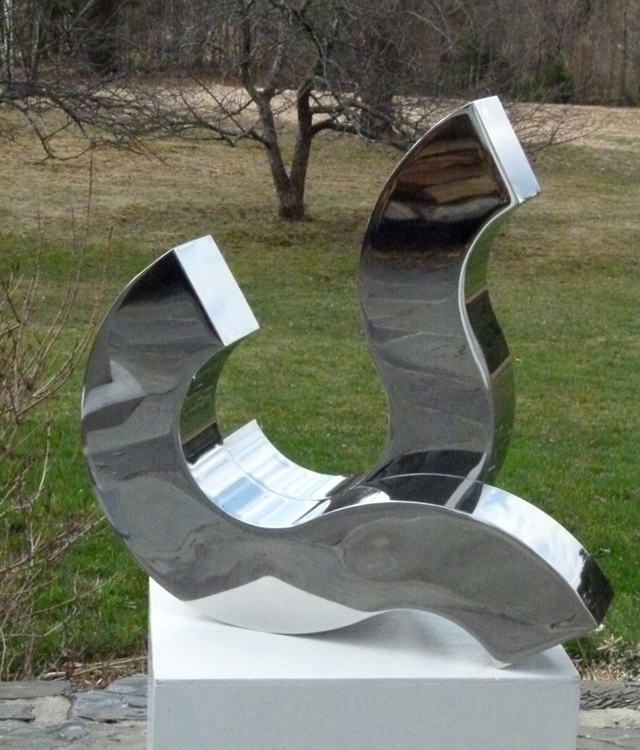 These sculptures can be found adorning gardens, interiors, installations, and corporate settings. 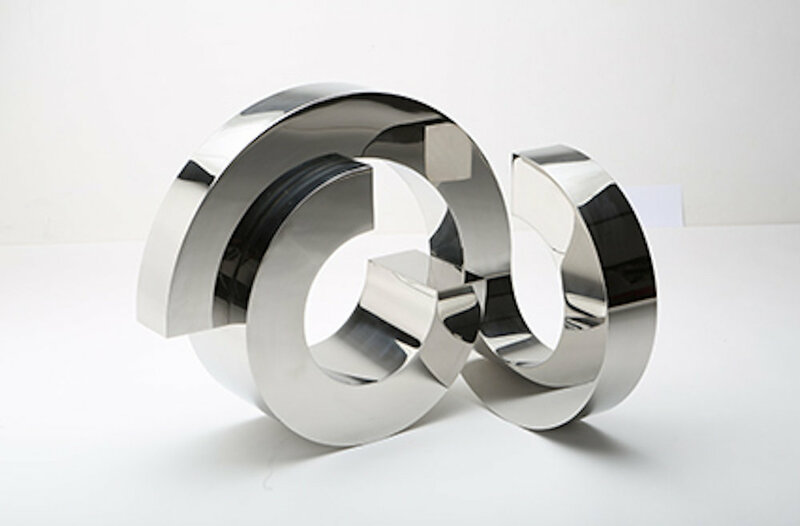 His sculptures explore the pure language of geometrics and are characterized by carefully balanced design and meticulous craftsmanship. 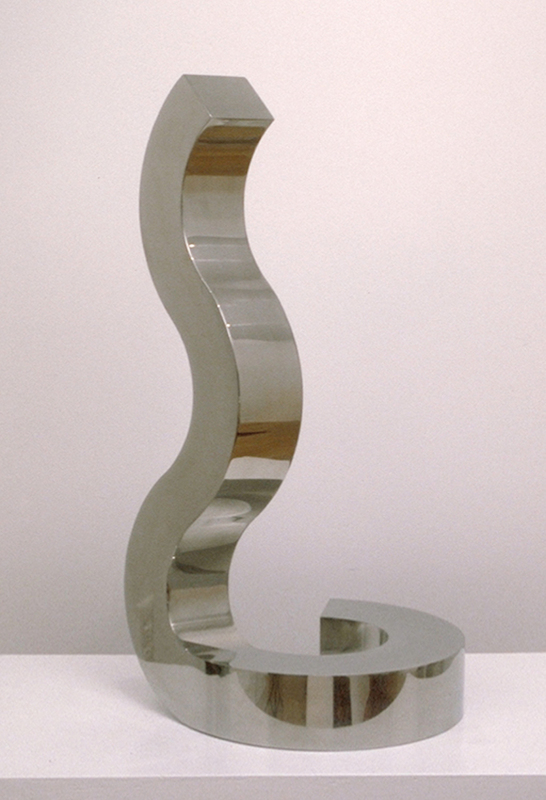 Porter explores the complexity of his creations by using a variety of materials including stainless steel, bronze, granite, and laminated hardwood. 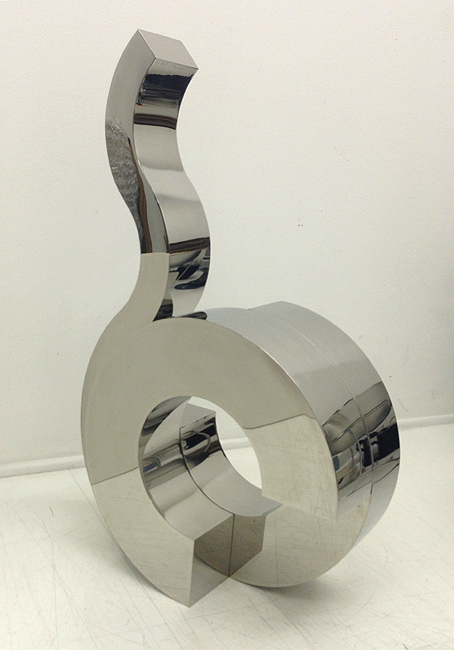 The glossy surface of his mirrored stainless steel sculptures beautifully reflect their surroundings, while in contrast his colored pieces celebrate their dynamic in the space they are in with festive joviality. 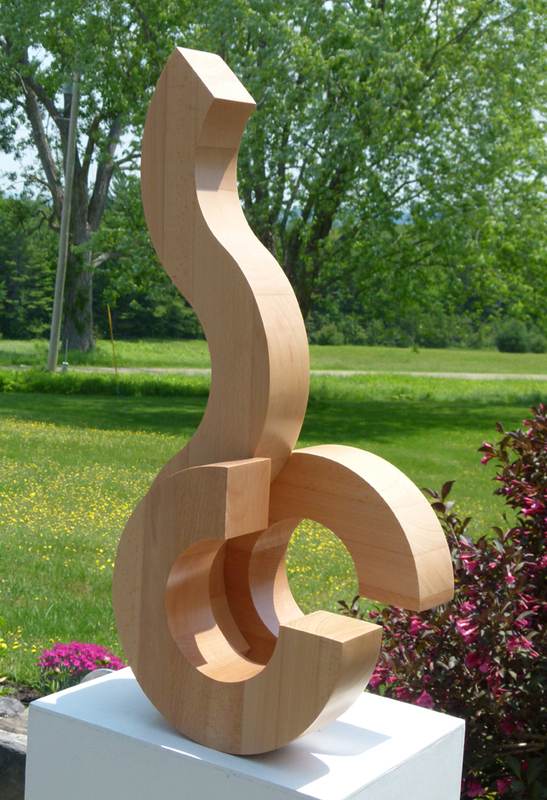 Scale runs the gamut from small tabletop pieces, to large outdoor architectural installations. Porter’s work can be seen as a triumph of the human spirit - the dignified complex aspect that makes one marvel at the skill of his creative practice.